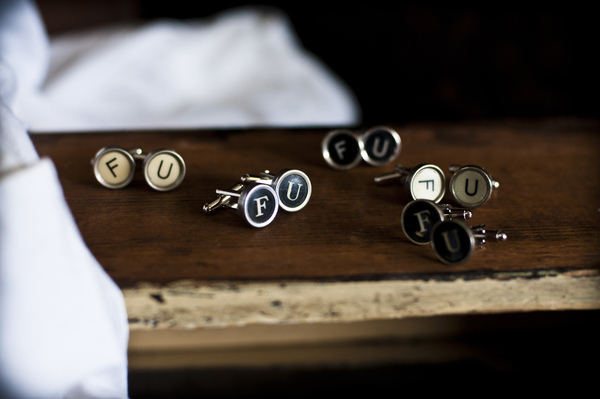 Sometimes nothing will do but these cufflinks when you have an affair to dress for. Please indicate if you would like black or white keys. 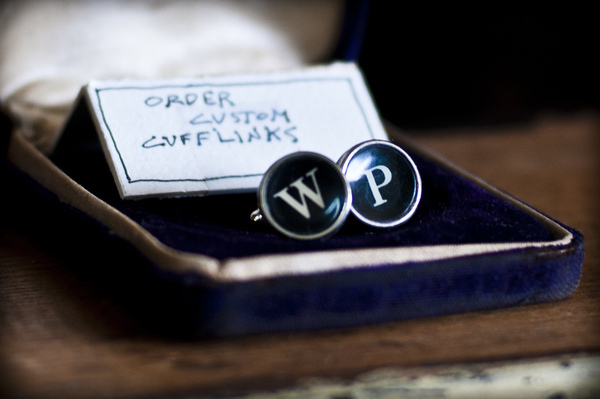 These are made from vintage typewriter keys. Wear them proudly. If the letters of your choice suit you more, please indicate when ordering.